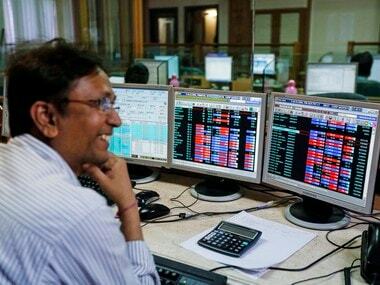 Mumbai: Domestic equities staged a comeback Tuesday with the BSE Sensex recovering over 77 points, while the NSE Nifty inched closer to 11,400 points driven by smart gains in oil and gas, banking and metal stocks amid positive Asian cues. 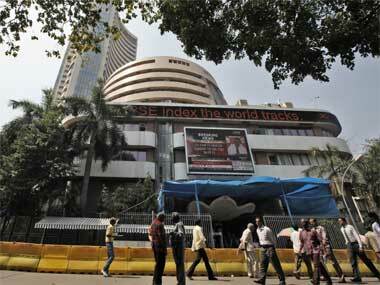 The 30-share Sensex was trading higher by 77.38 points, or 0.20 percent, at 37,886.29 in early trade. The gauge had lost 575 points in the previous two sessions. Sectoral indices, led by realty, oil & gas, metal, PSU and power, were trading in the green with gains of up to 1.39 percent. 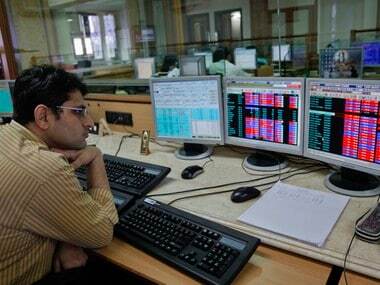 The broad-based NSE Nifty went up by 35.50 points, or 0.31 percent, to 11,389.75. Major gainers that supported the recovery were ONGC, Coal India, Reliance Industries, IndusInd Bank, Tata Steel, Vedanta Ltd, Yes Bank, Tata Motors, ICICI Bank, SBI, Kotak Bank, Sun Pharma, Bajaj Finance, Axis Bank, L&T and Maruti Suzuki, gaining up to 1.99 percent. Following Monday's rally, the shares of Jet Airways gained another 6 percent with its founder and Chairman Naresh Goyal and his wife Anita Goyal stepping down from the crisis-hit airline's board. A firm trend in other Asian markets and a slightly better trend overnight on Wall street buoyed the trading sentiments in the domestic equity market. Brokers said buying by retail investors and unabated foreign fund inflows amid a firm trend in other Asian markets led the markets higher. 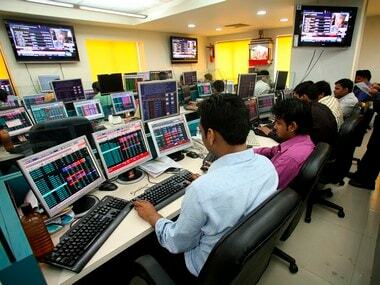 Foreign institutional investors (FIIs) remained net buyers, pumping in Rs 150.40 crore, while domestic institutional investors (DIIs) sold shares worth Rs 12.52 crore Monday, provisional data showed. Elsewhere in Asia, Japan's Nikkei was up 1.84 percent, while Hong Kong's Hang Seng up 0.08 per cent, Singapore's Straits Times rose 0.73 per cent, Taiwan index up 0.50 per cent and Korea's KOSPI rose 0.17 percent. However, Shanghai Composite Index fell 0.99 percent in their late morning deals. The US Dow Jones Industrial Average ended slightly higher by 0.06 percent in Monday's trade amid worries about a slowdown in global economic growth lingered.